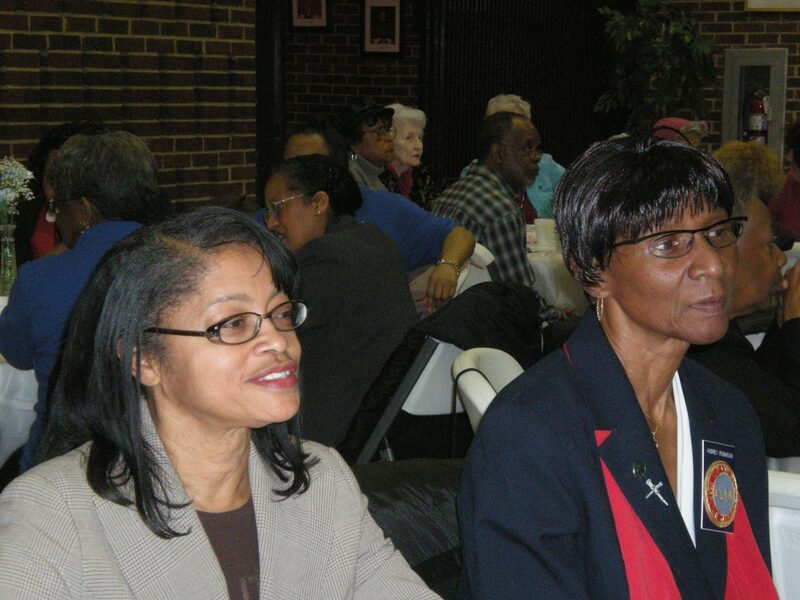 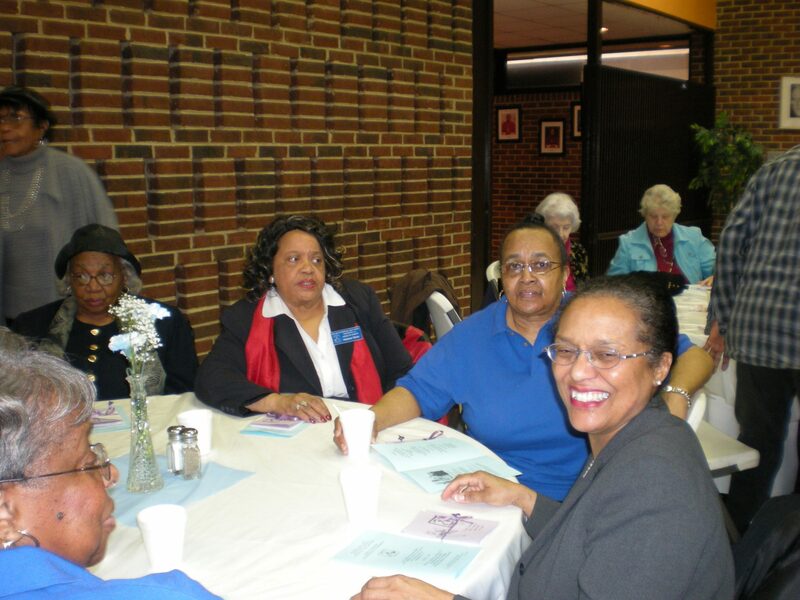 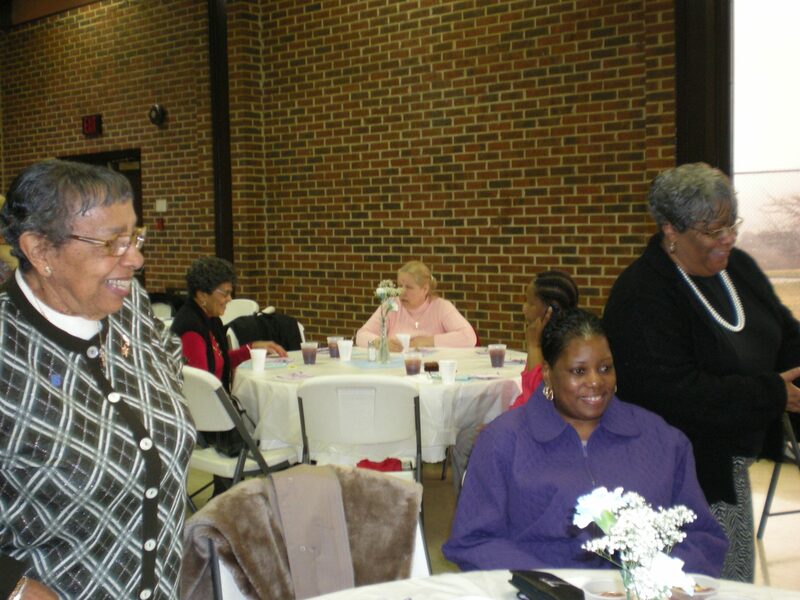 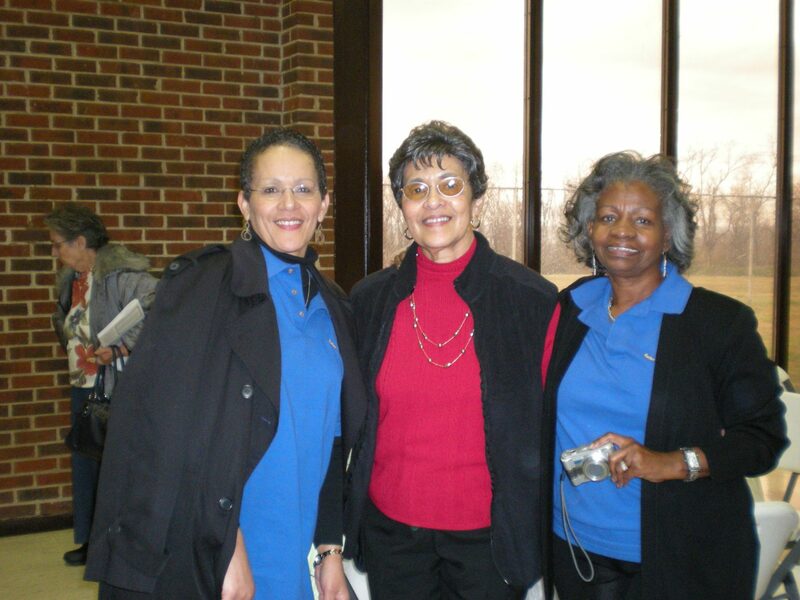 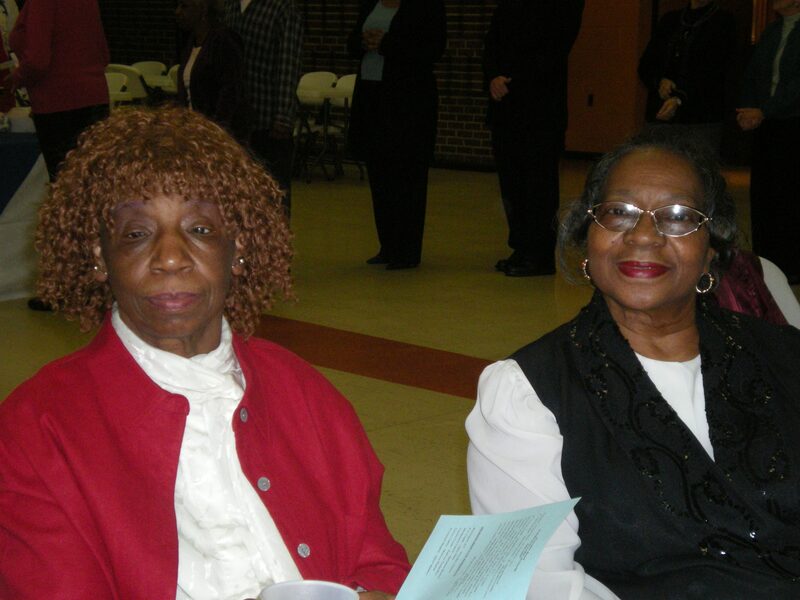 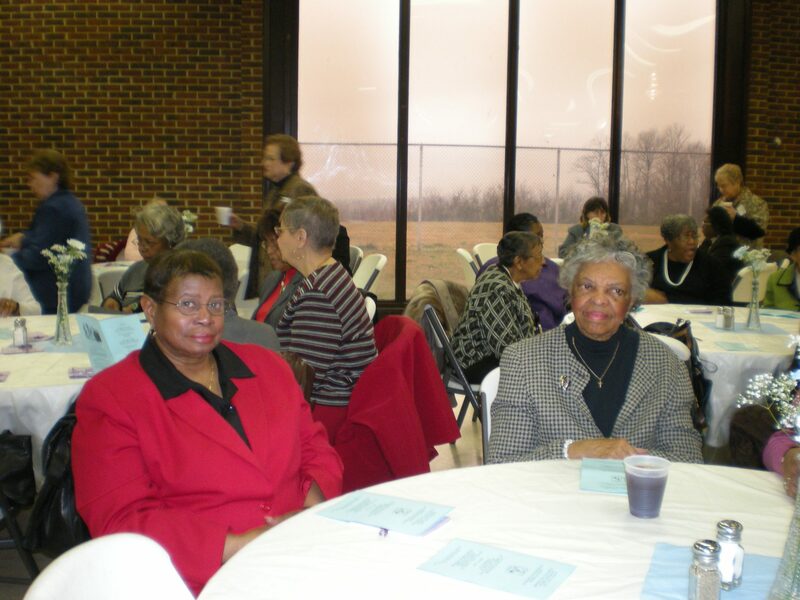 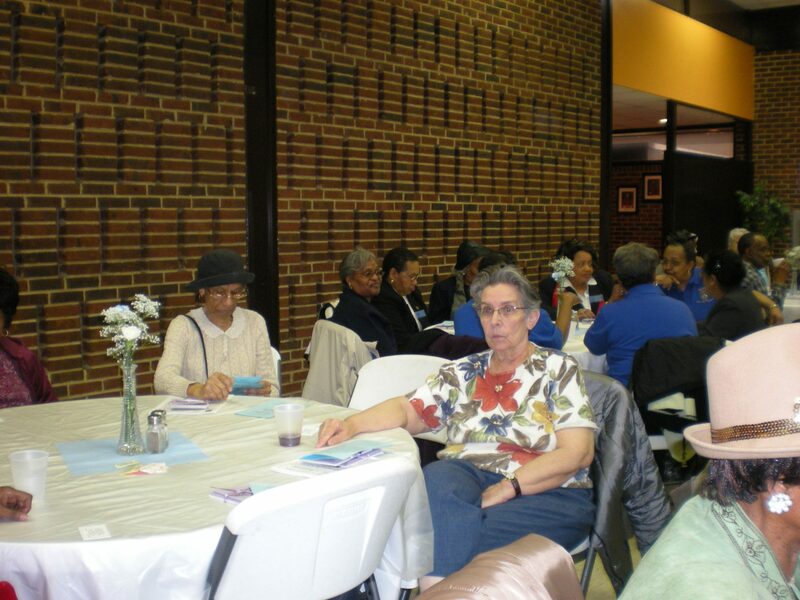 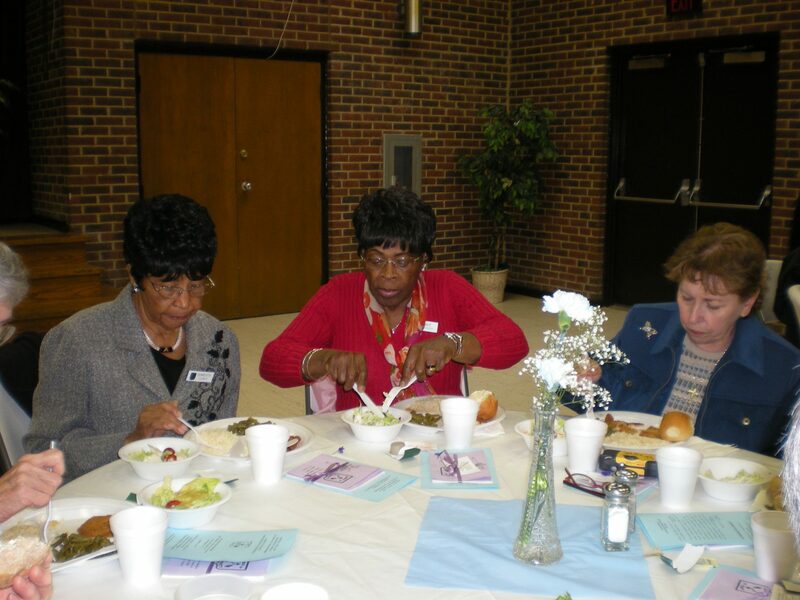 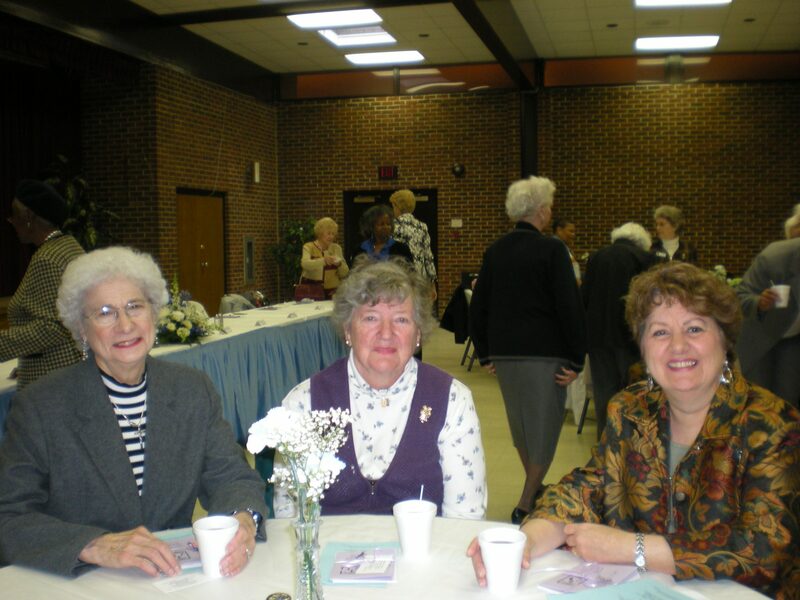 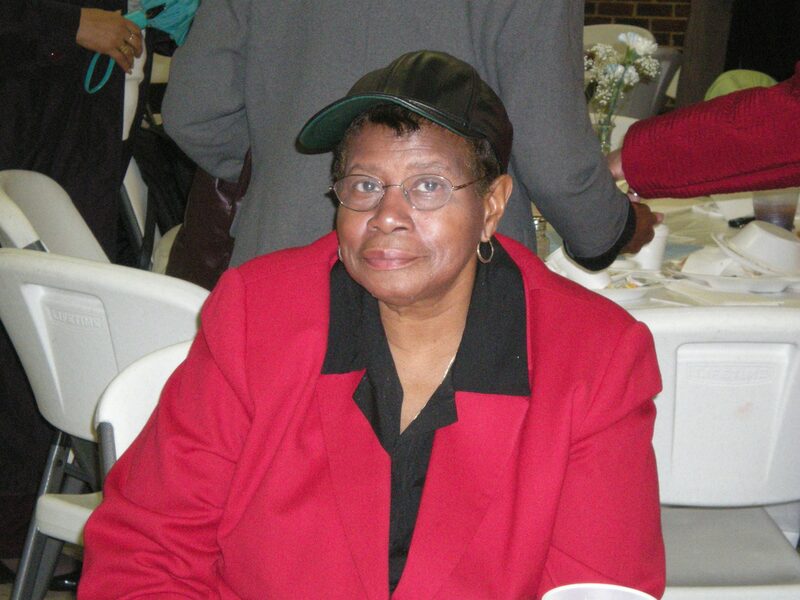 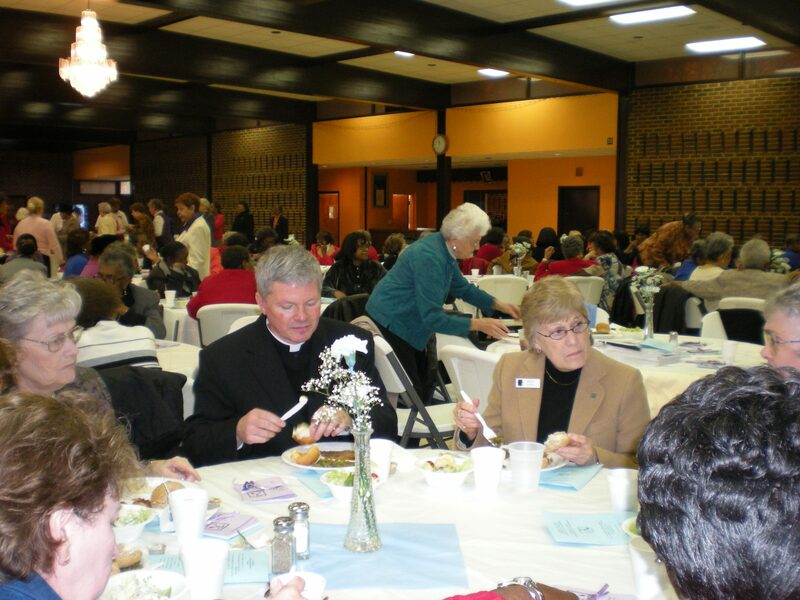 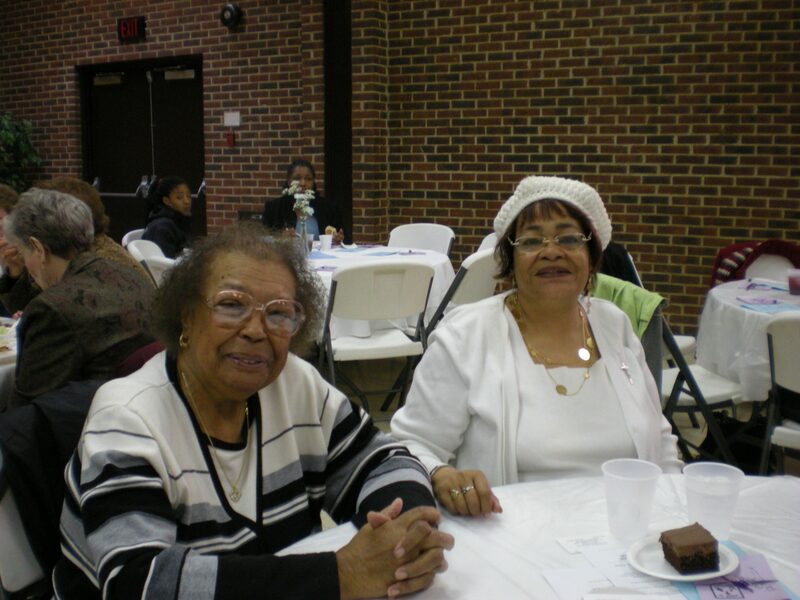 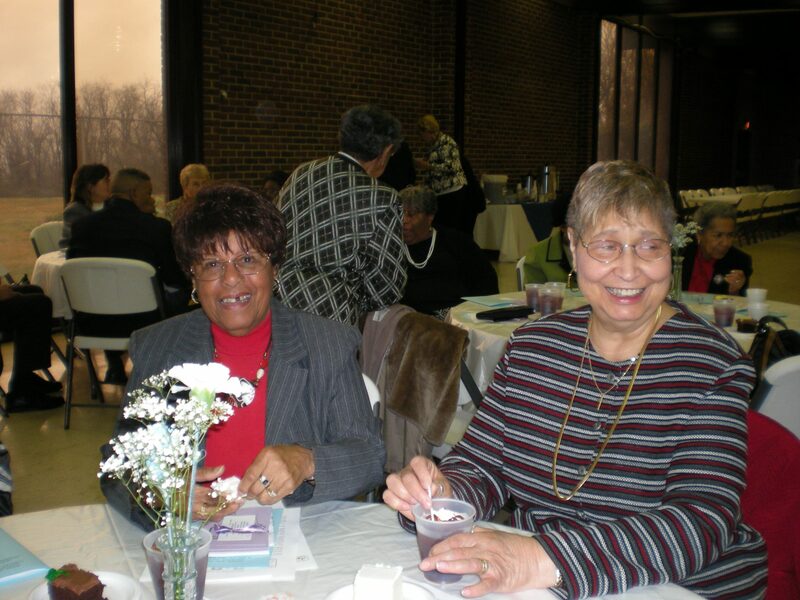 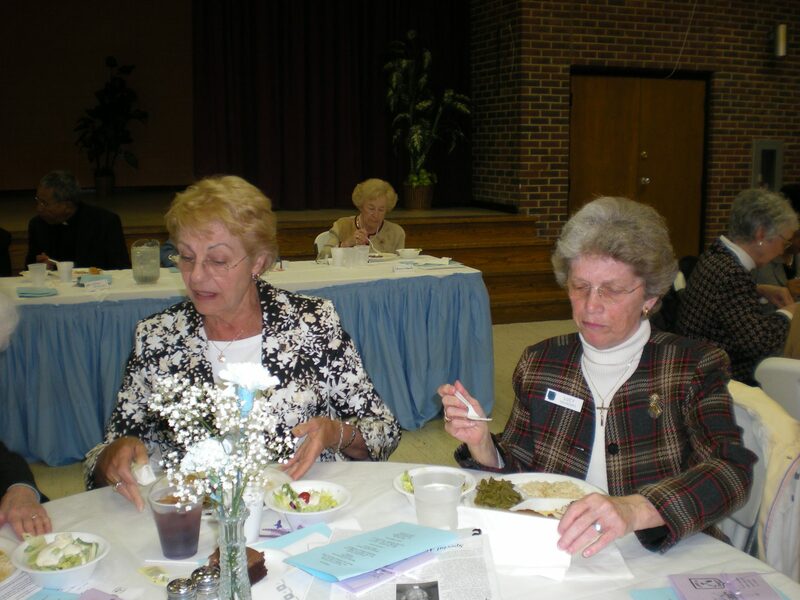 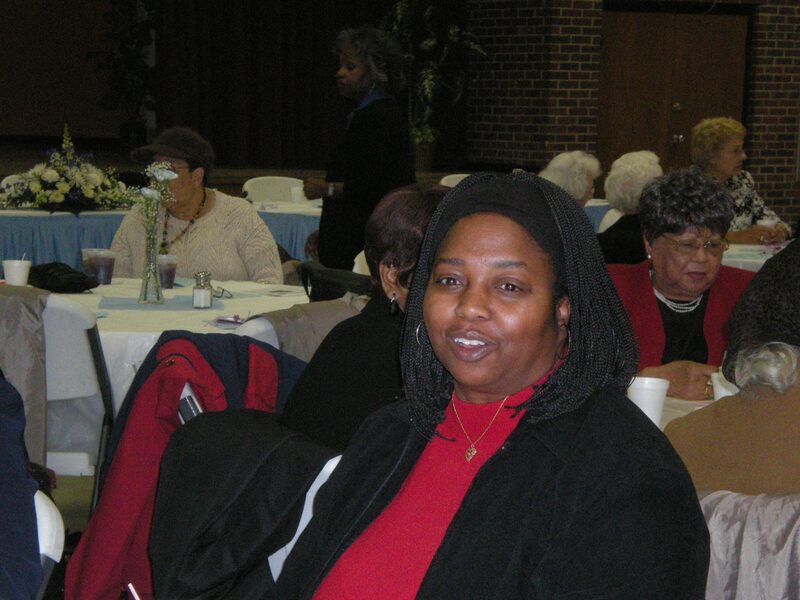 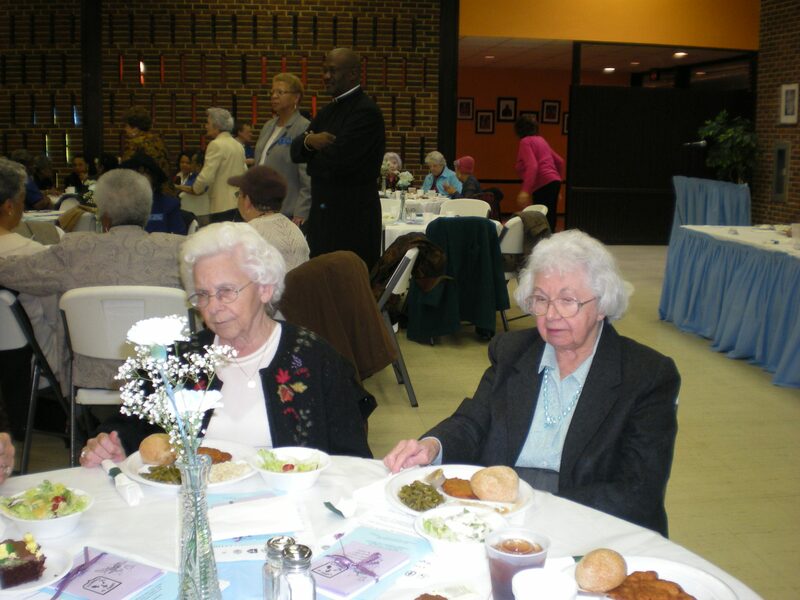 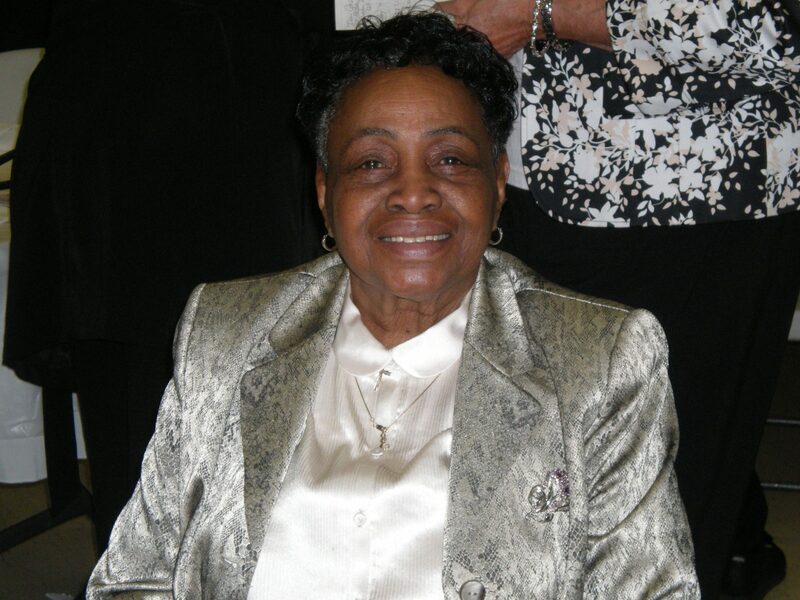 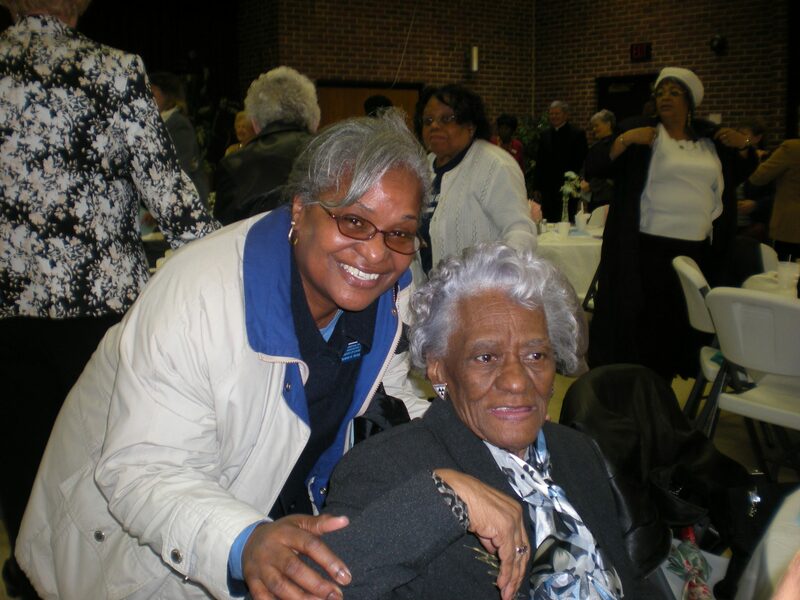 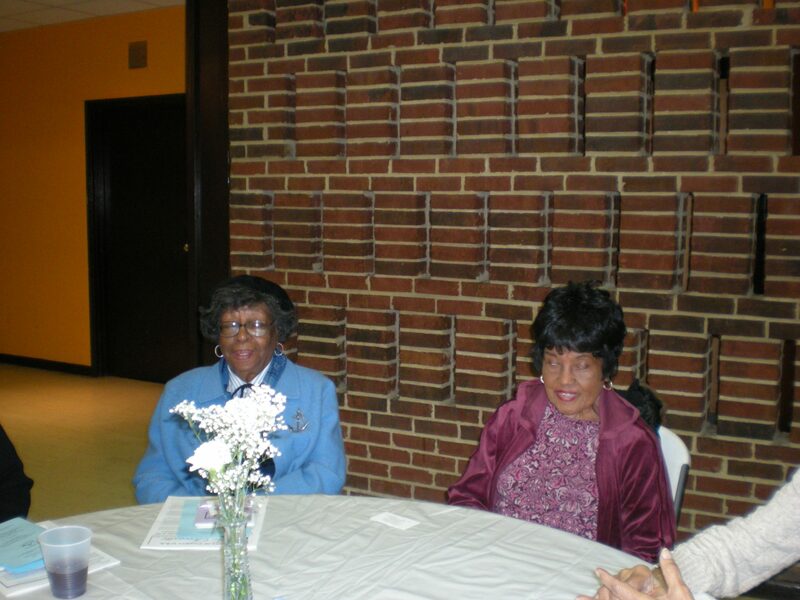 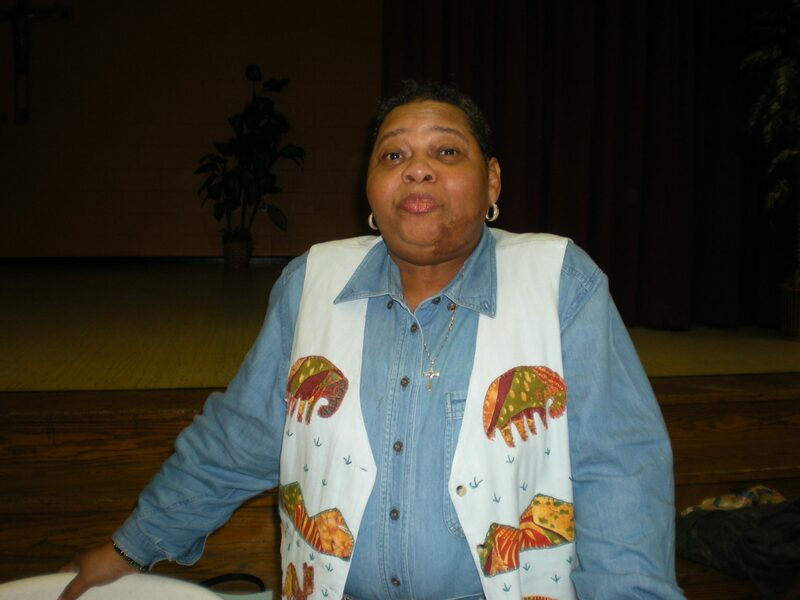 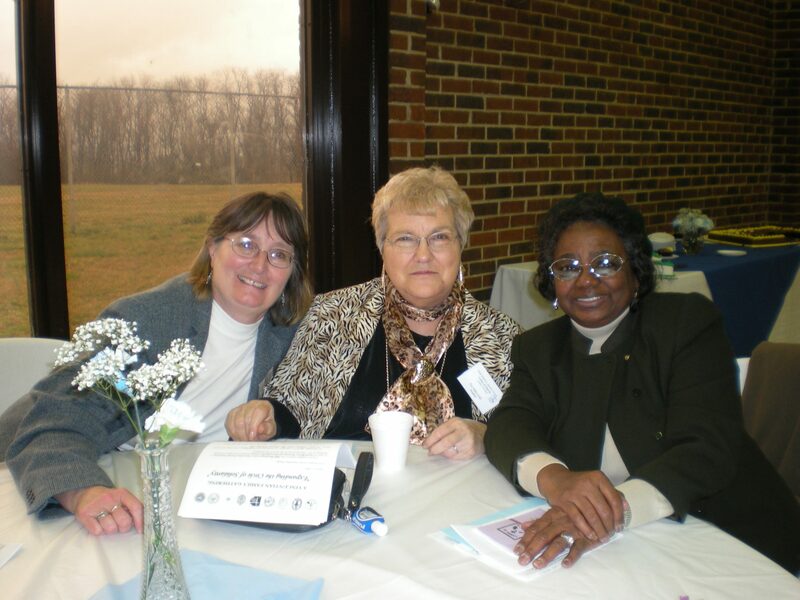 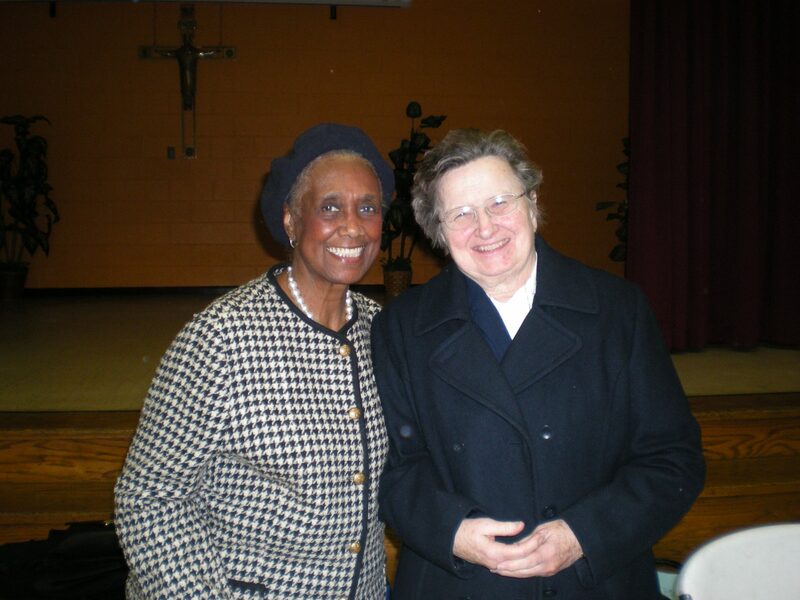 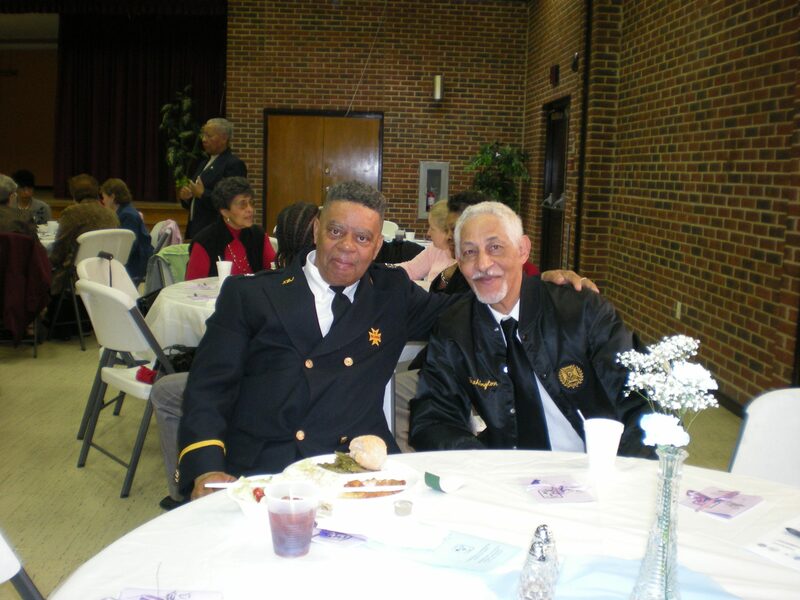 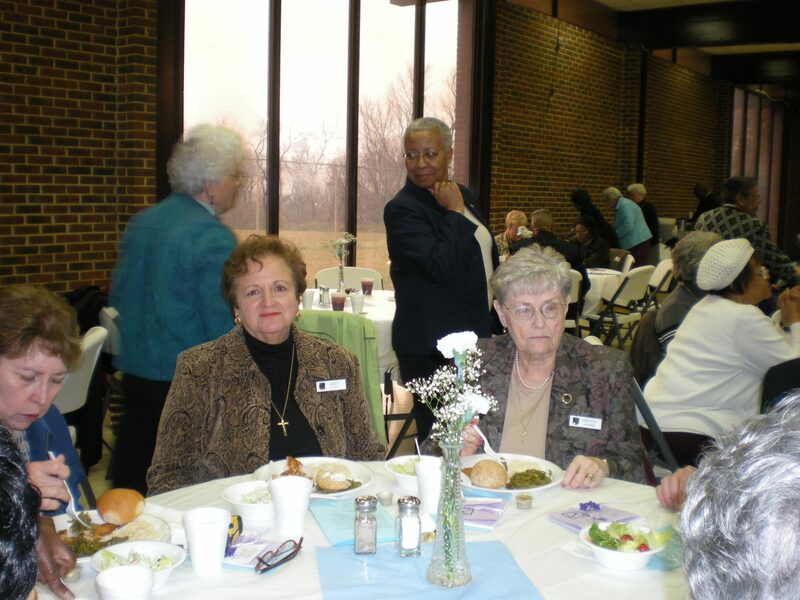 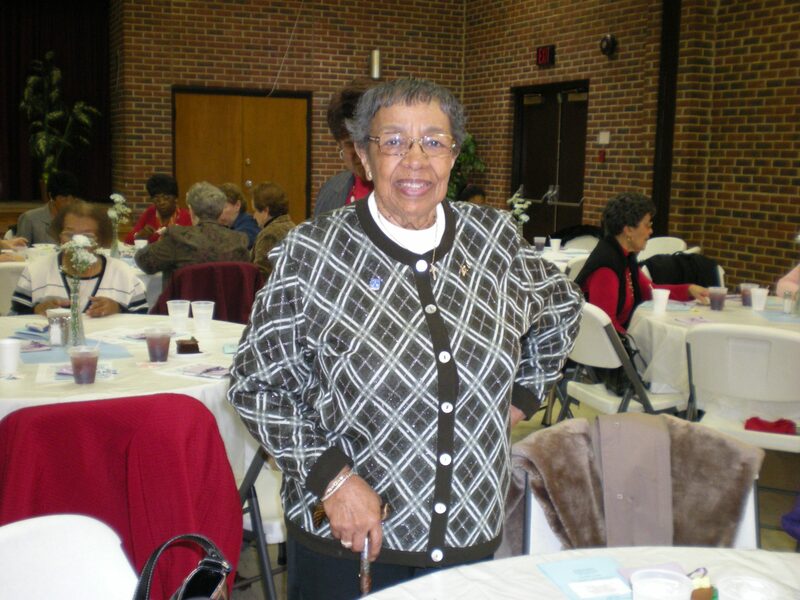 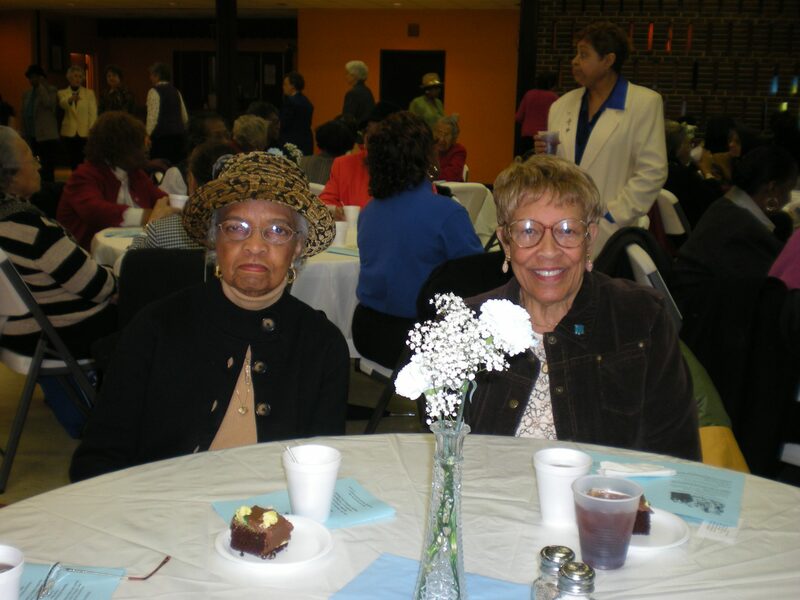 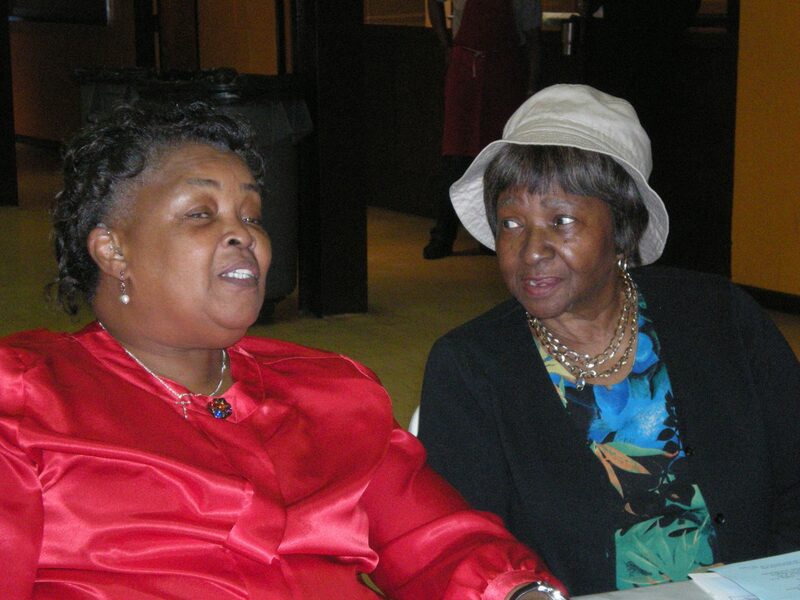 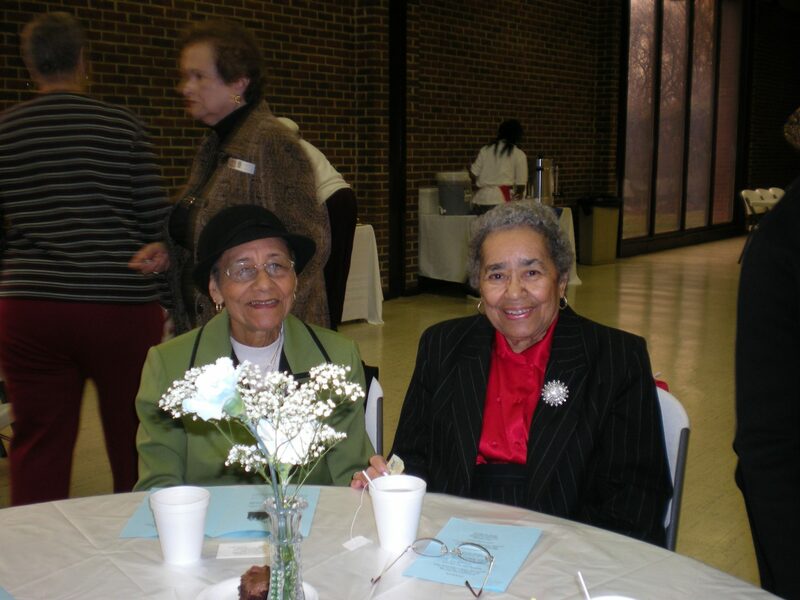 On March 8, 2008, the District of Columbia Parish Units hosted the Ladies of Charity Annual Archdiocesan Communion Brunch at Our Lady of Perpetual Help Catholic Church in Washington, DC. 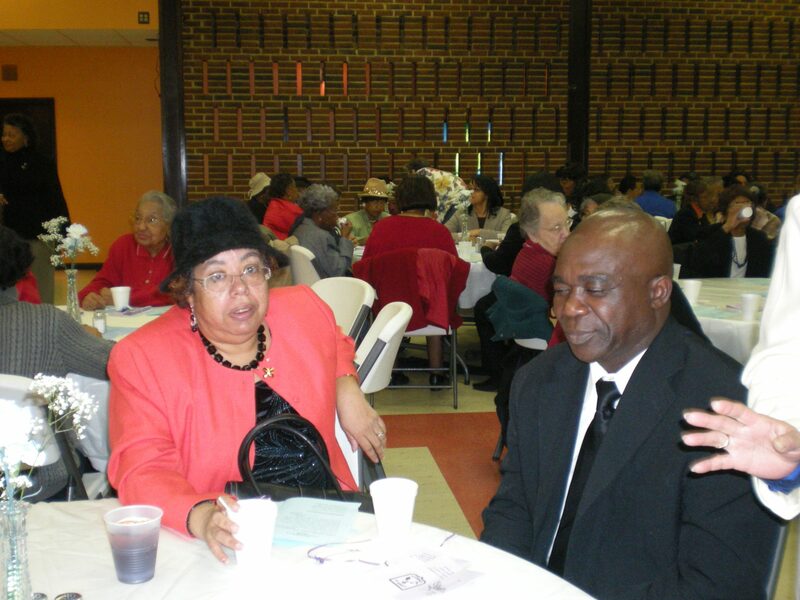 The Most Rev. 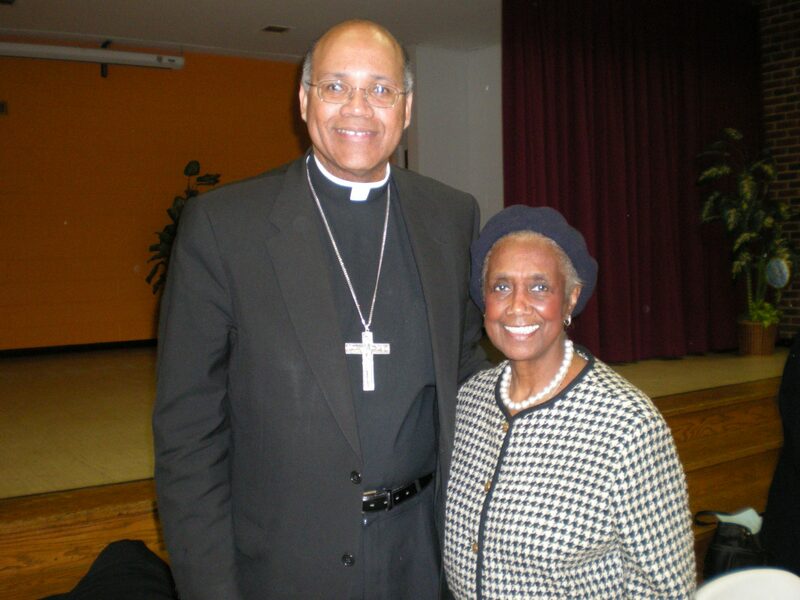 Bishop Martin D. Holley, D.D. 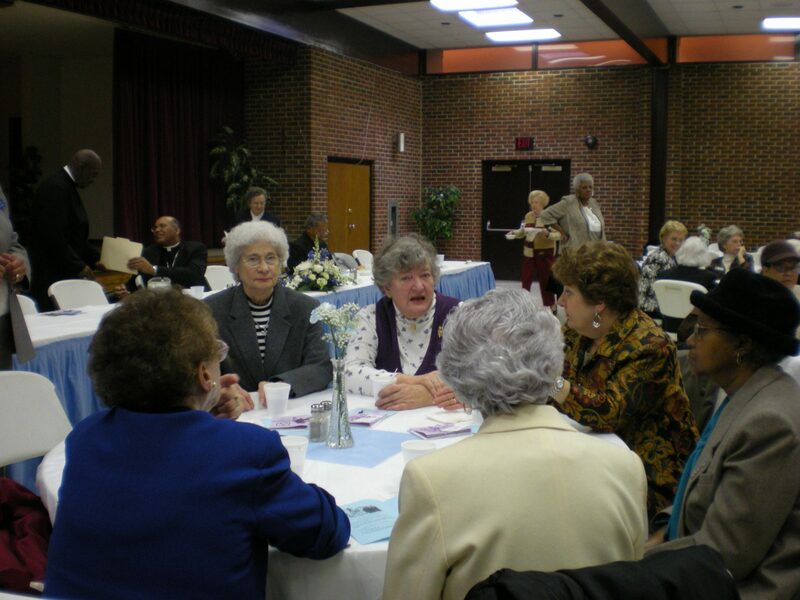 was the principal celebrant, homilist and guest speaker. 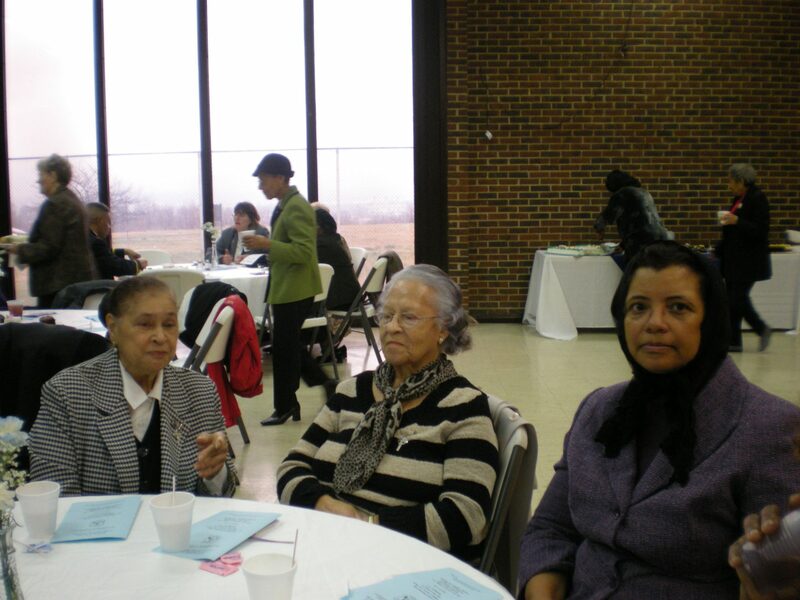 Pictured are members of the Ladies of Charity in attendance from the District of Columbia, Calvert, Charles, Montgomery and Prince George’s Counties.